Given the tragic events that took place in Colorado, I am almost reluctant to write a review of The Dark Knight Rises. 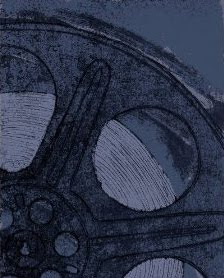 My heart definitely goes out to the individuals trapped in the movie theatre when the young man named James Holmes went on his shooting rampage. 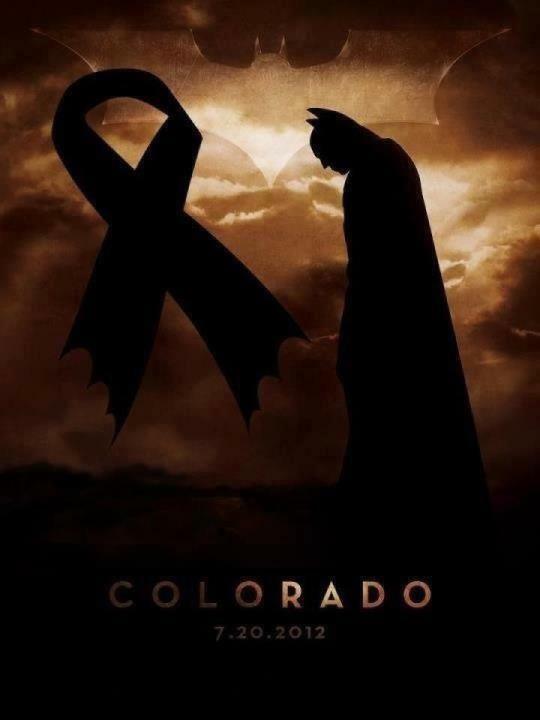 I thought therefore that, before I go on to write about the movie, I would share this memorial image that I found on Facebook of Batman that reads simply, Colorado and July 20, 2012. If you are looking for more factual information, I found a page from Yahoo News that shares information about the massacre, including information about the suspect and a list of the victims. You can find that page here.